Perfect for night and day! 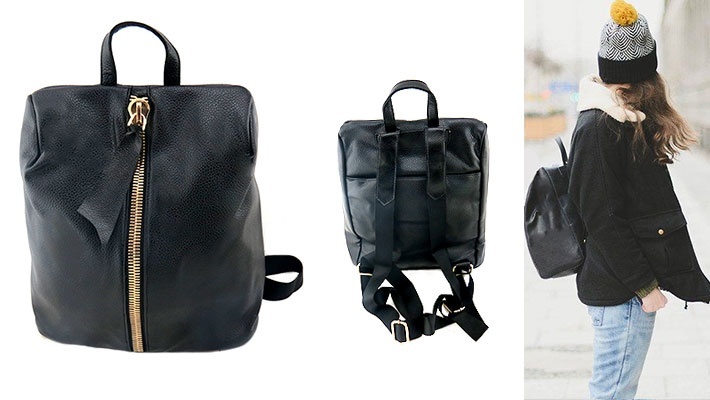 A trendy backpack is not only useful to carry our belongings, but also a great addition to our look! Get this $33.33 worth High Quality Women's Leather Backpack for only $16.66.